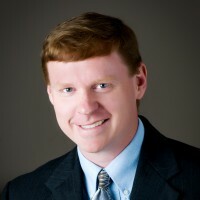 Dan Spurgeon is vice president of Operations at Reams Asset Management. In this role, he is responsible for overseeing operations at Reams, including trade settlement and reconciliation, portfolio accounting, information systems and data security. 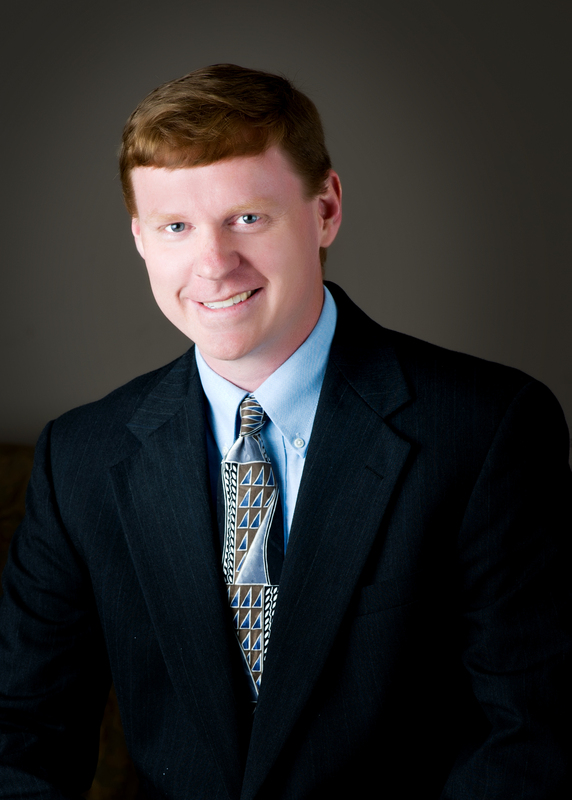 Dan has over 20 years of experience in fixed income operations and administration. Prior to joining Reams in 2004, he was operations manager for 40|86 Advisors and worked for Bank One. Mr. Spurgeon earned his bachelor’s degree from Purdue University.